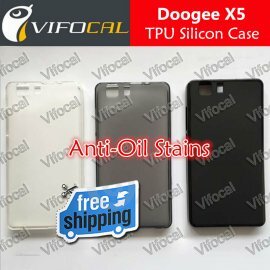 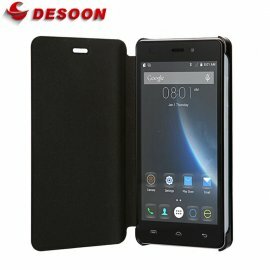 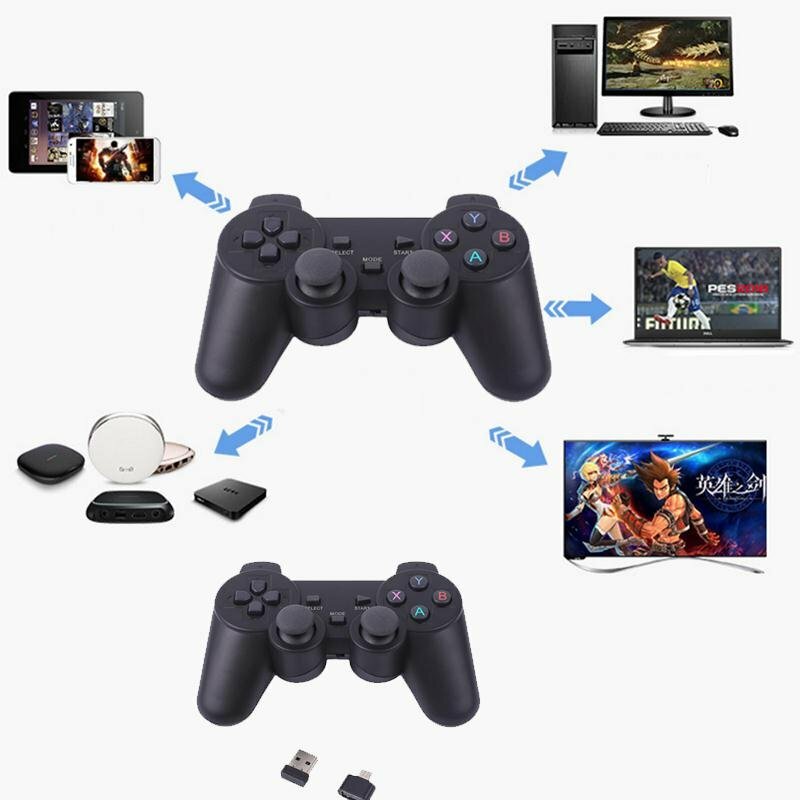 Applies to: For PS3 game consoles,Android mobile phones to use. 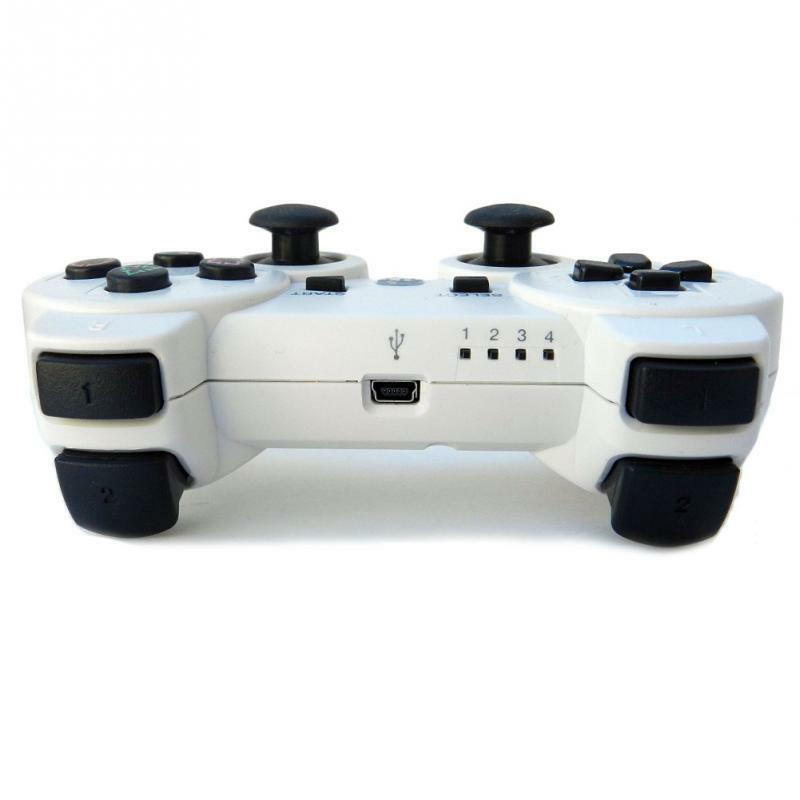 Built In Rechgargeable Lithium Ion battery pack. 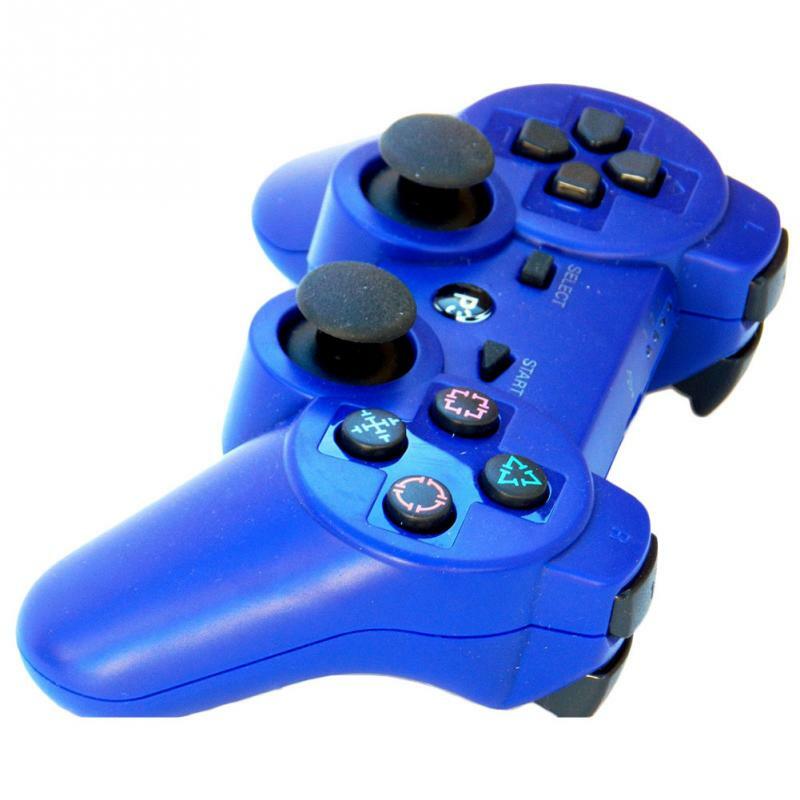 This replacement or add-on remote control that works with all (for)PS3 original and slim. 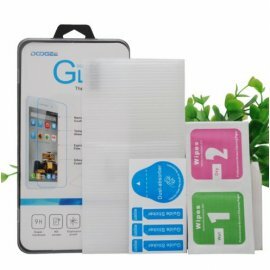 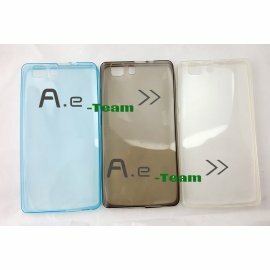 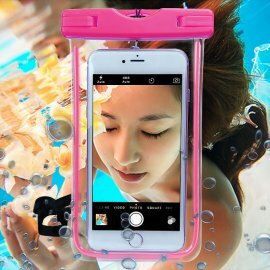 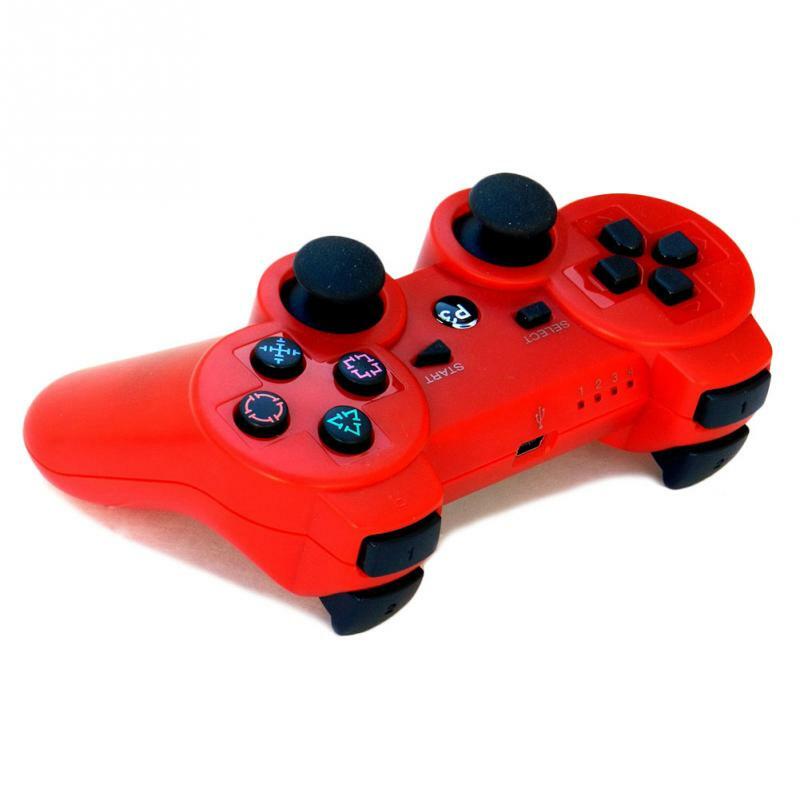 Featuring all the function as you would expect with an amazing price. 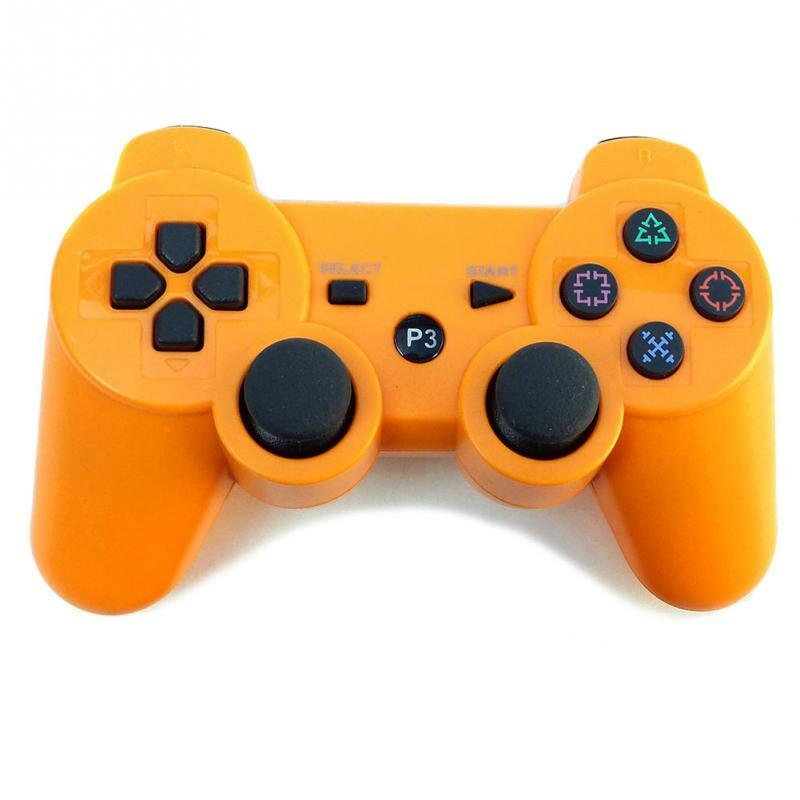 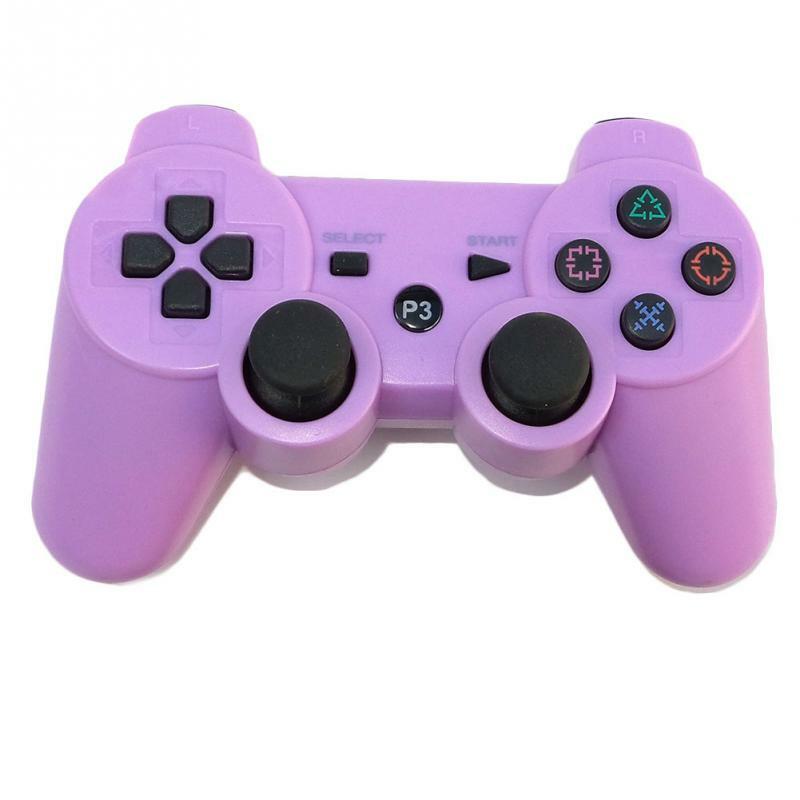 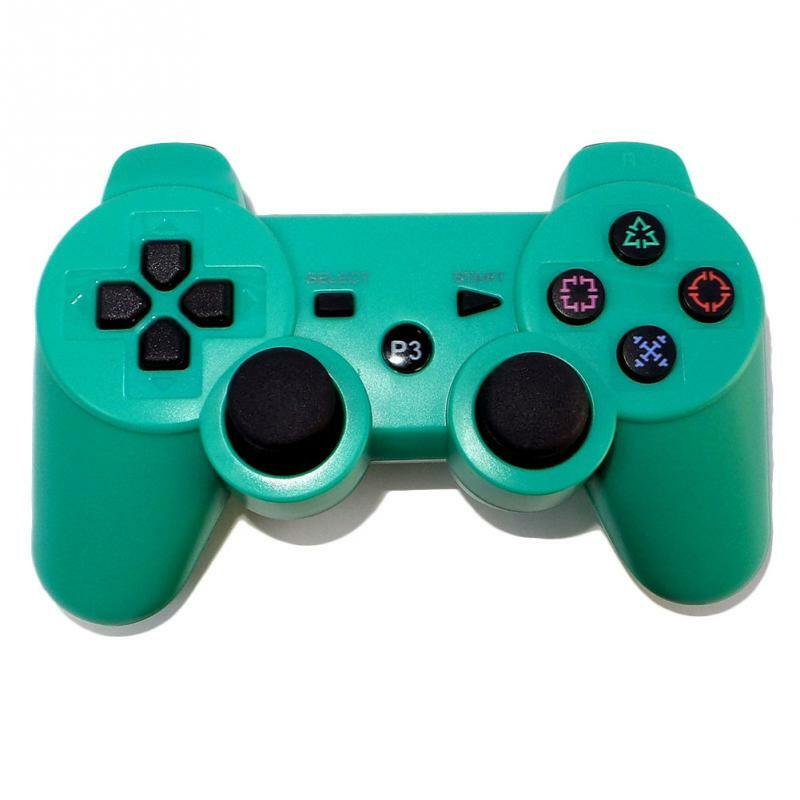 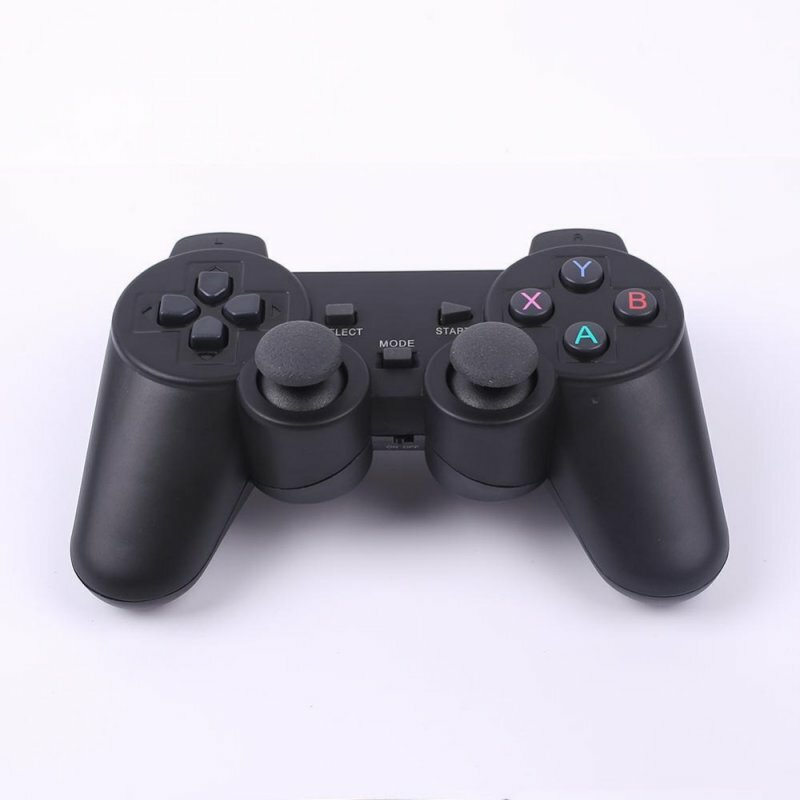 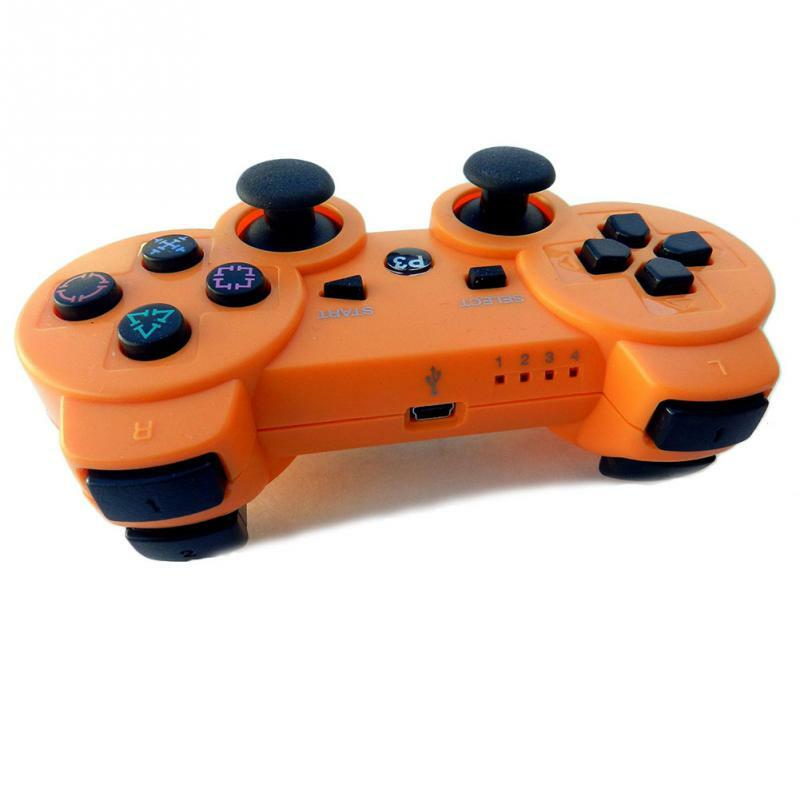 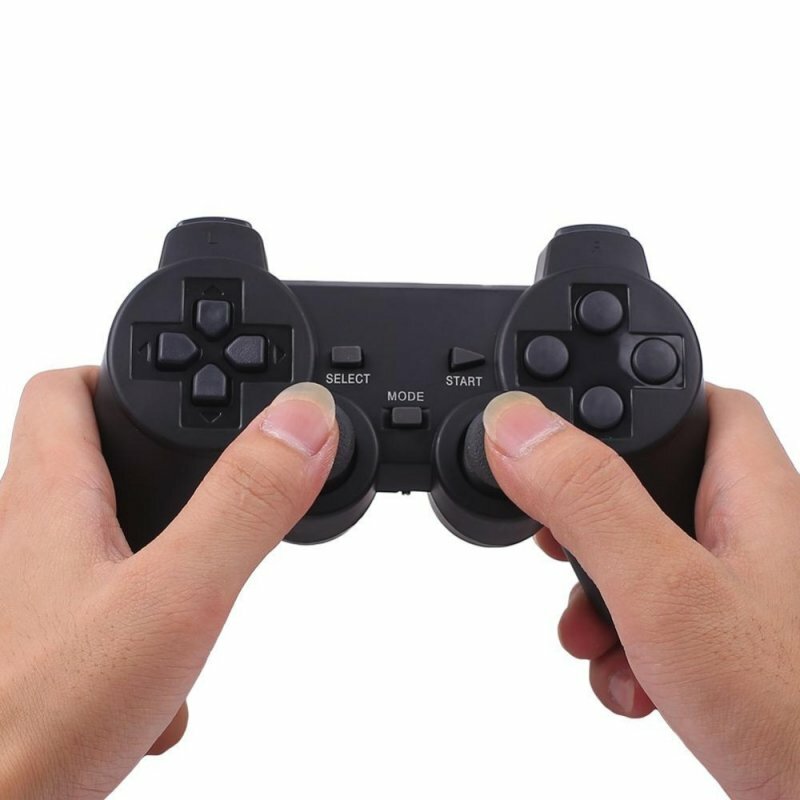 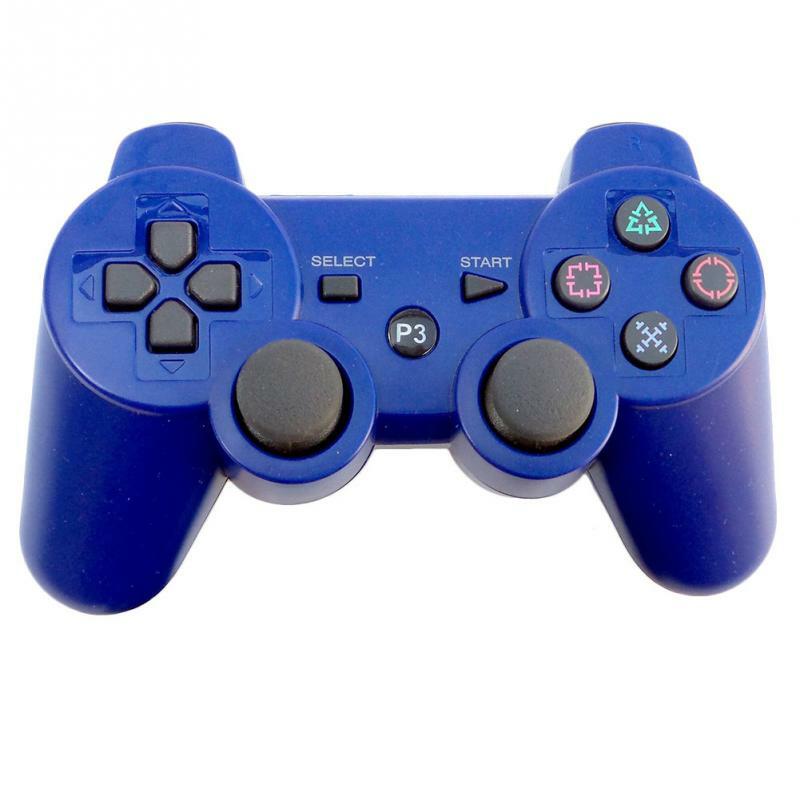 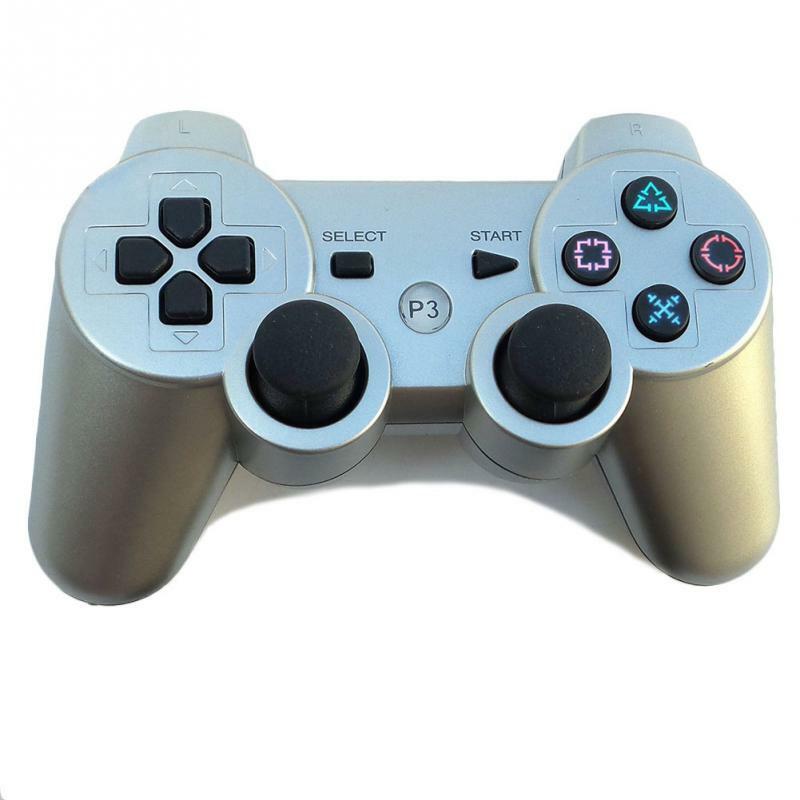 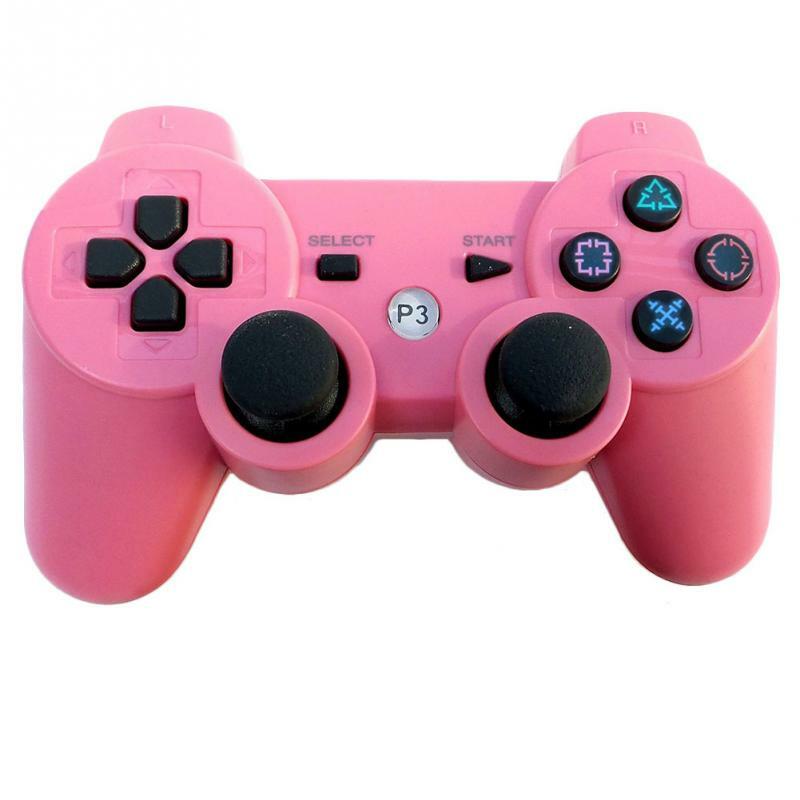 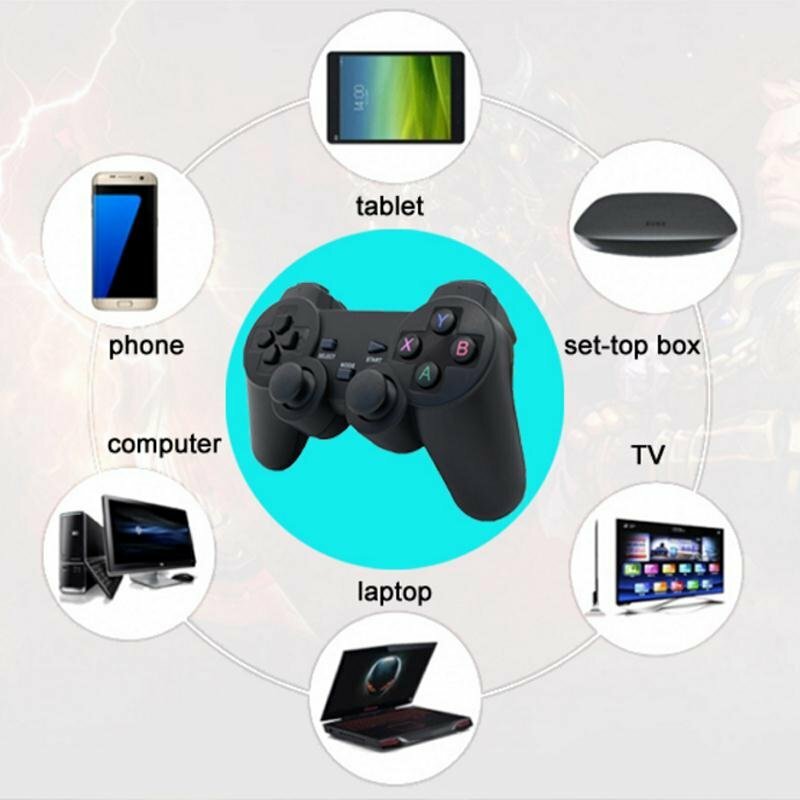 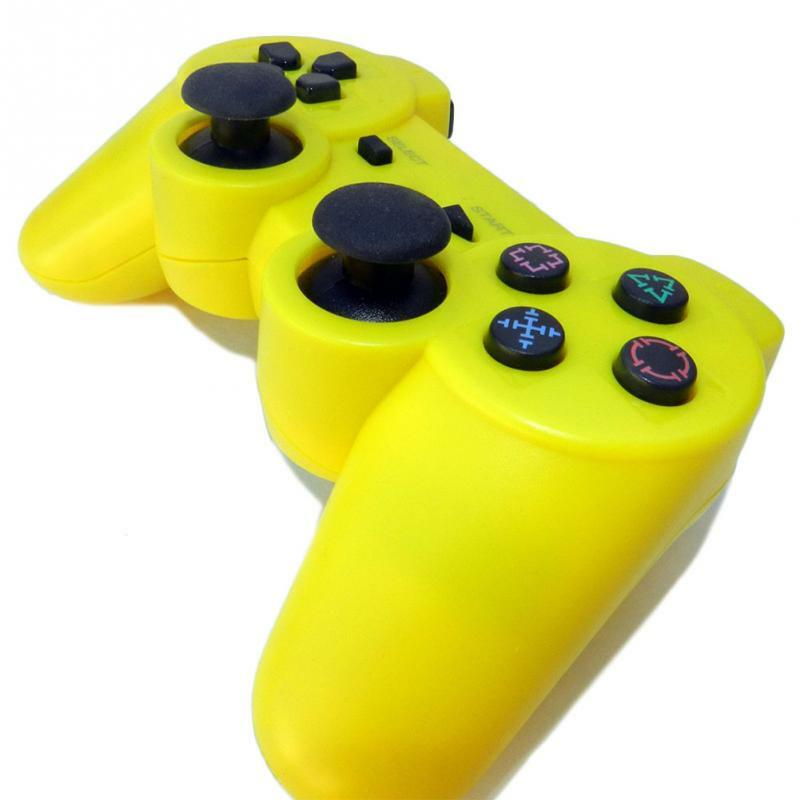 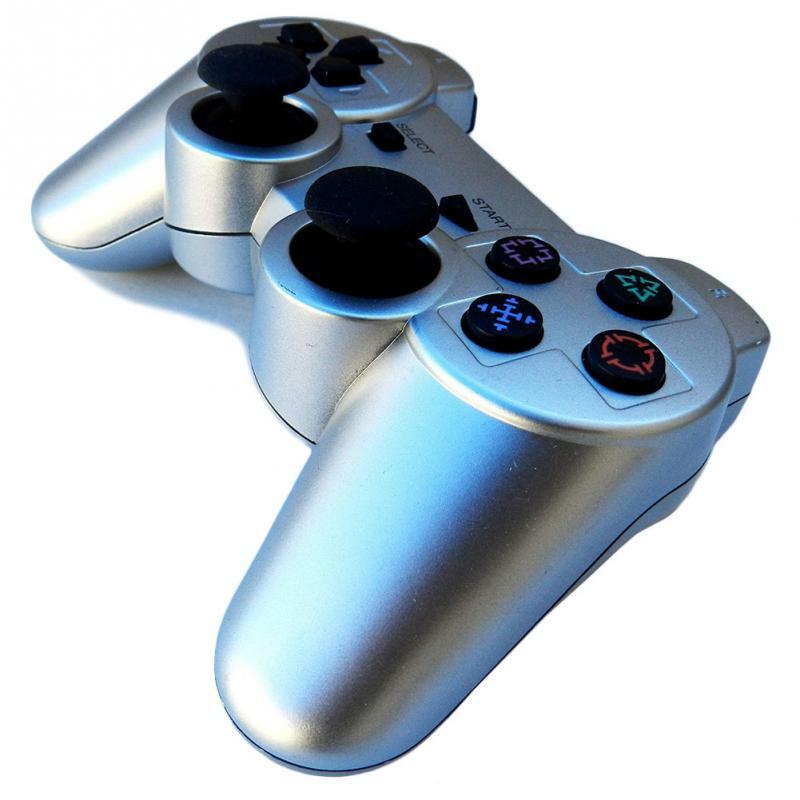 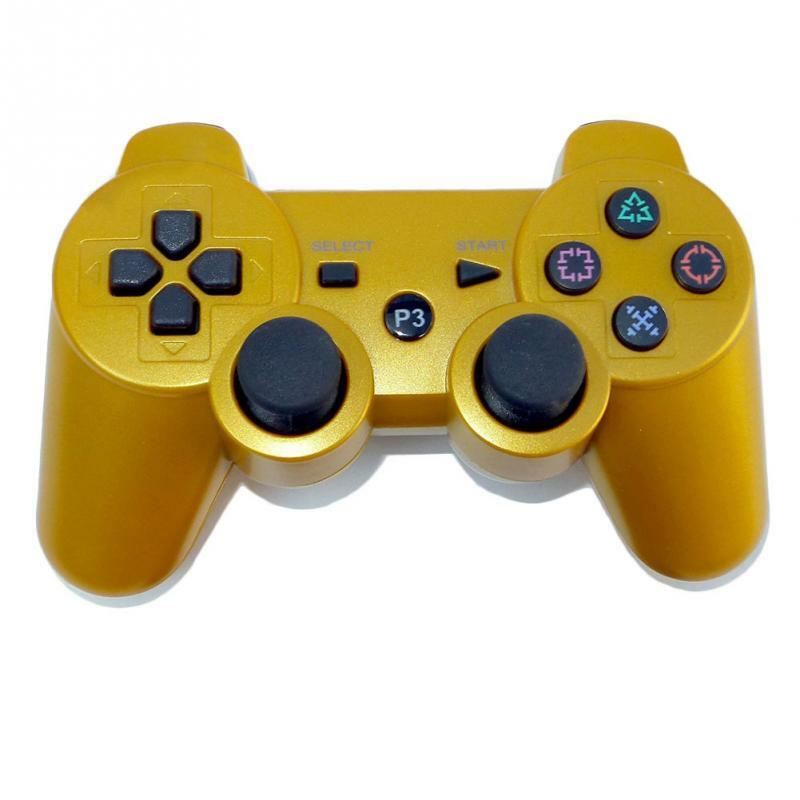 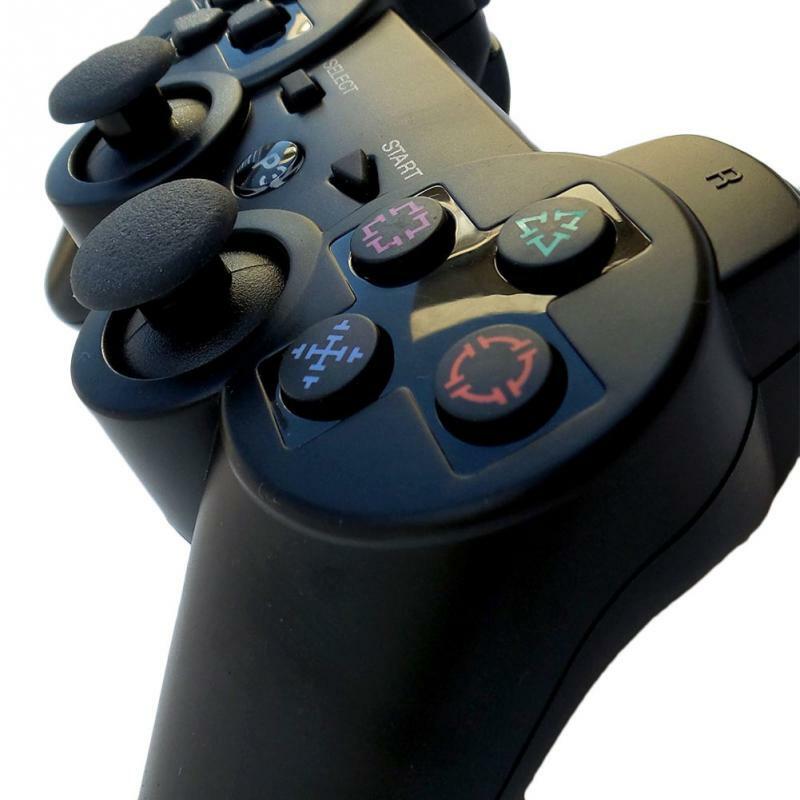 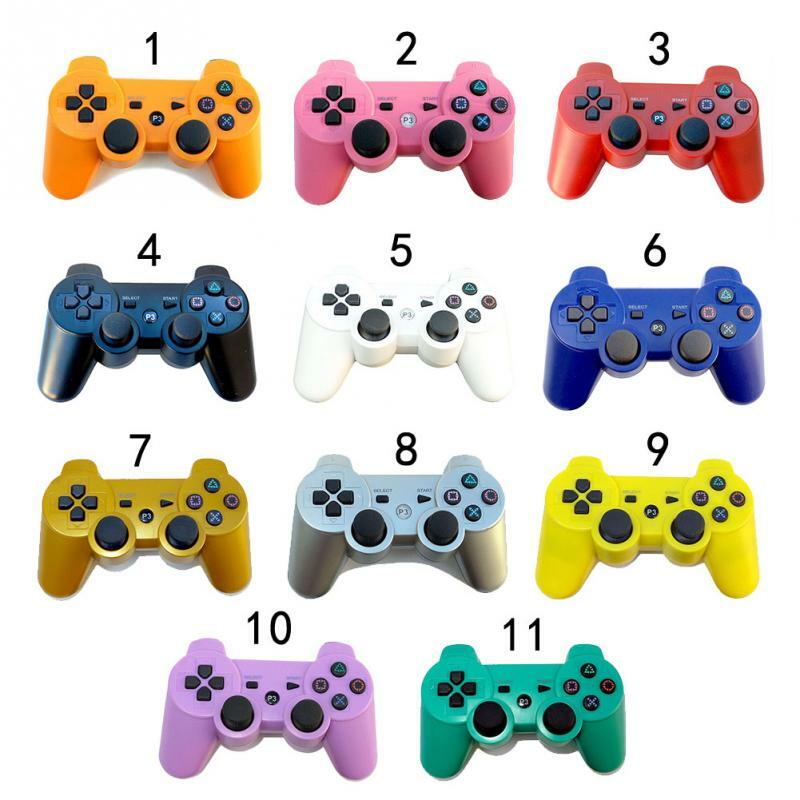 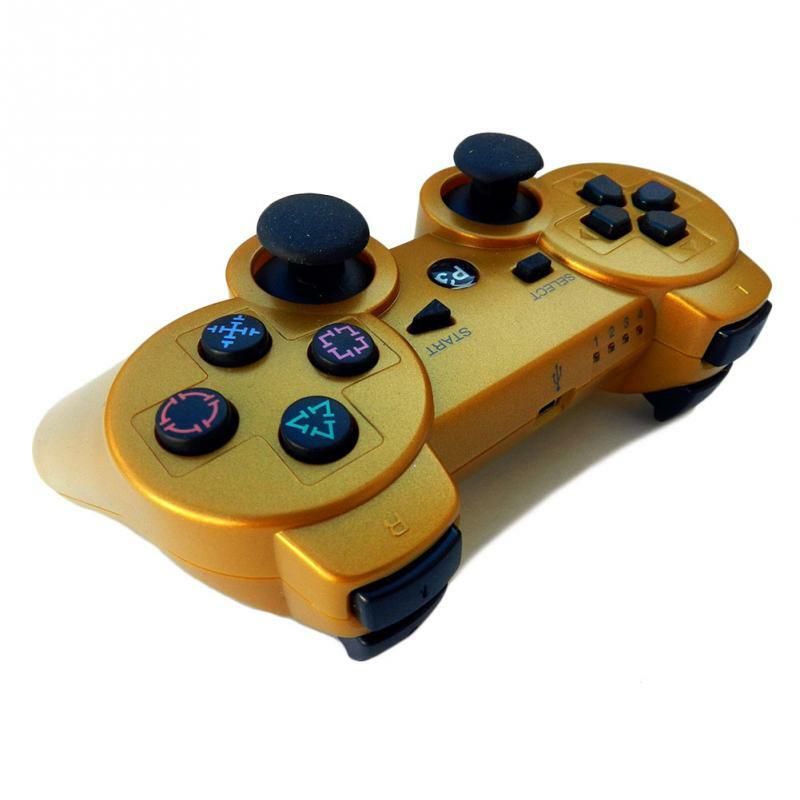 High-performance bluetooth controller for Playstation3 PS3. 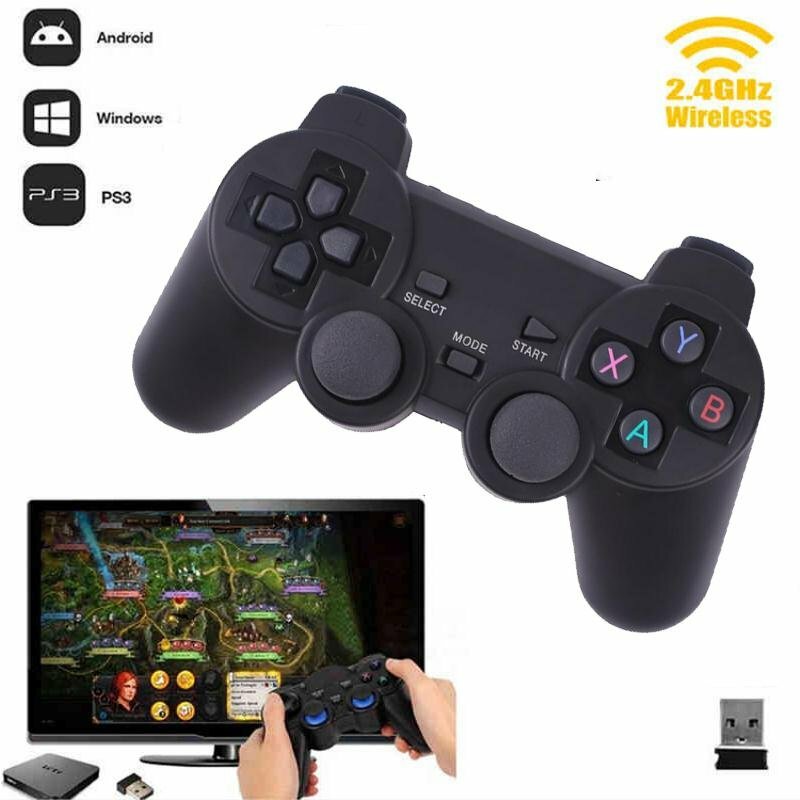 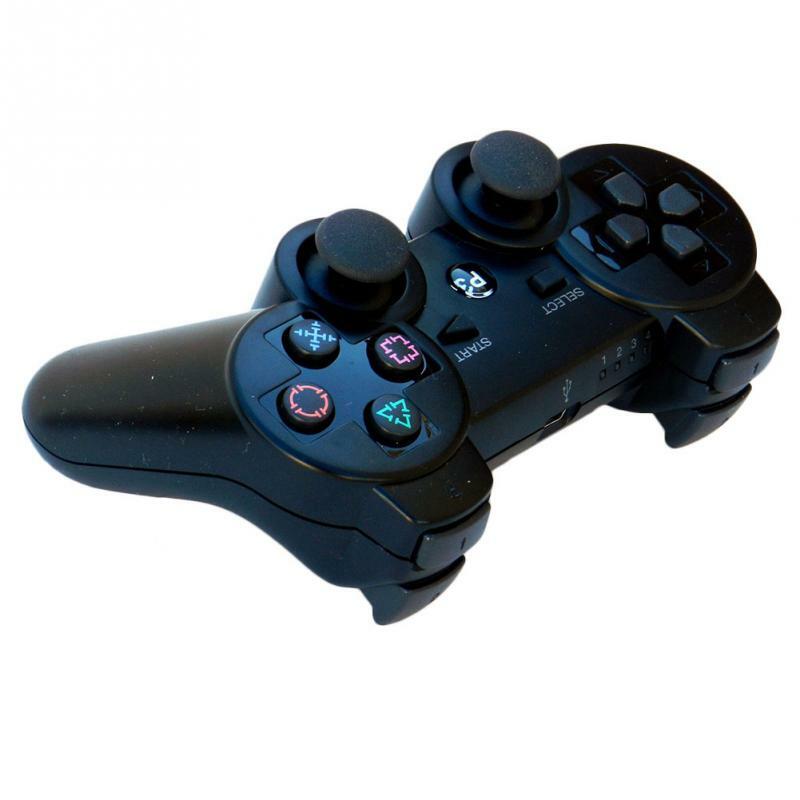 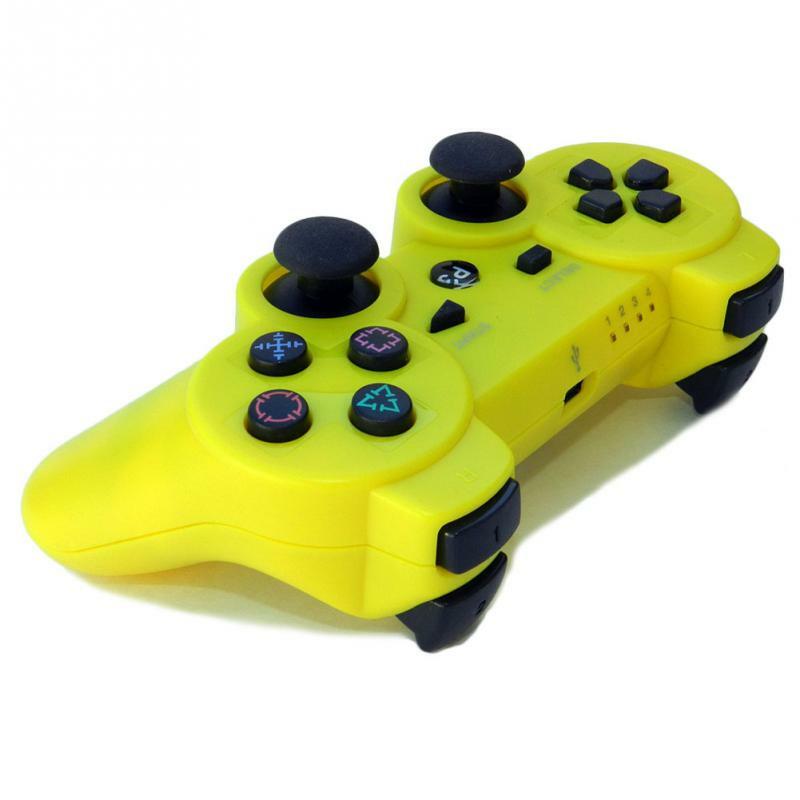 Wireless sixaxis controller utilizes Bluetooth technology for wireless game play. 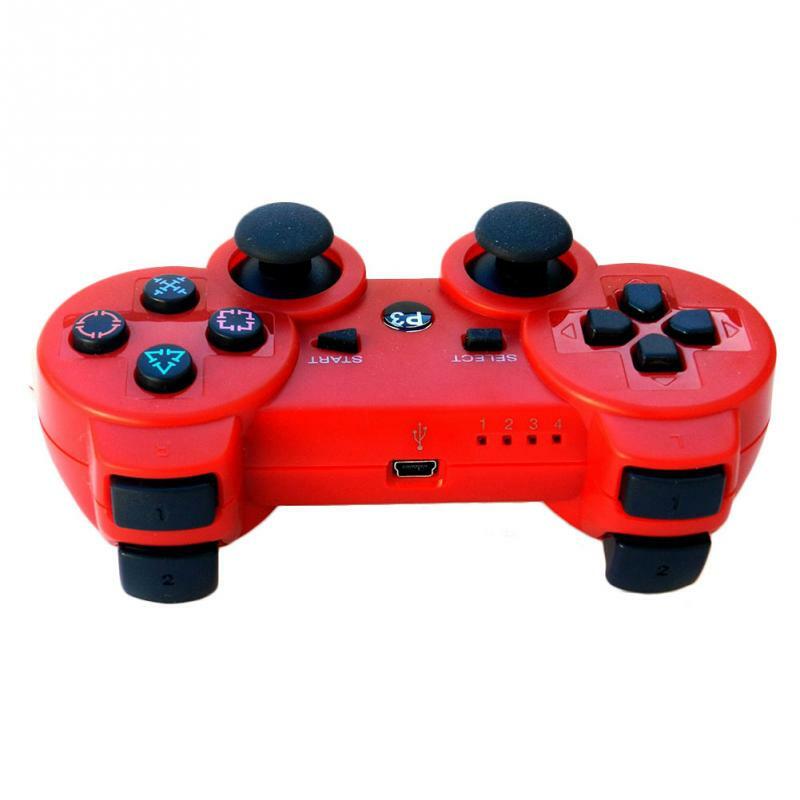 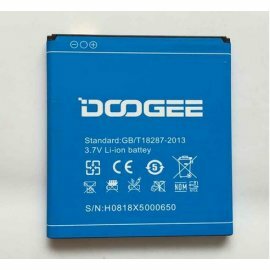 Can be charged at any time through the for PS3 system using the mini USB cable. 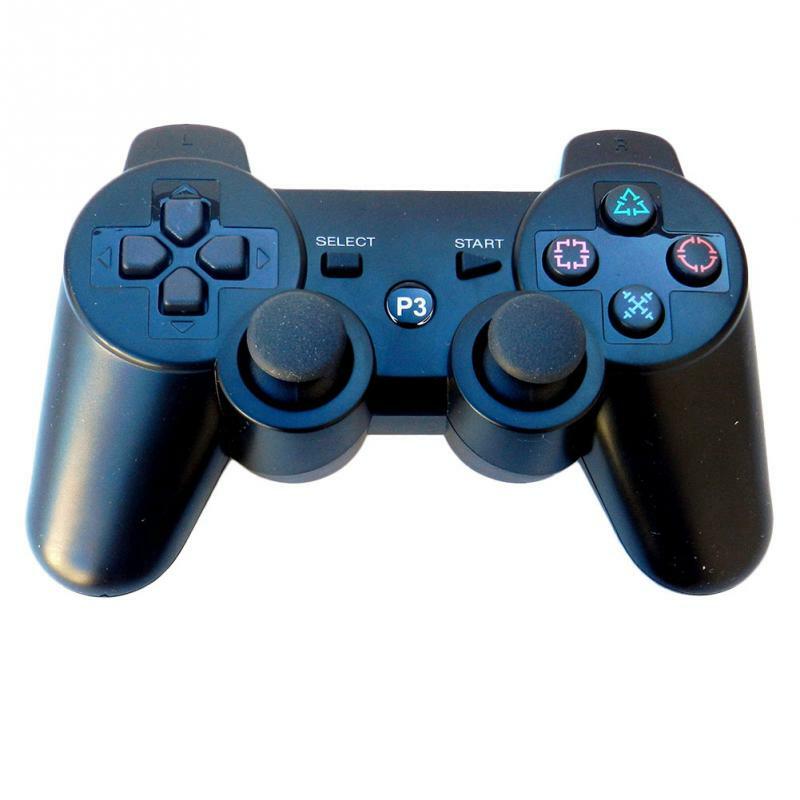 4 way button with 2 analog joysticks . 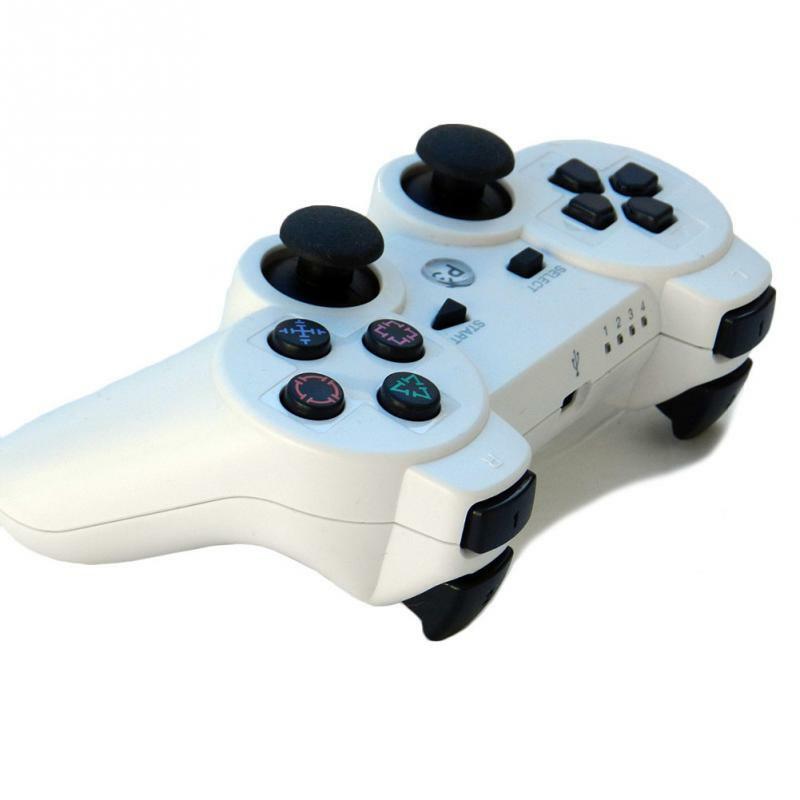 Ergonomic design and easy to use .